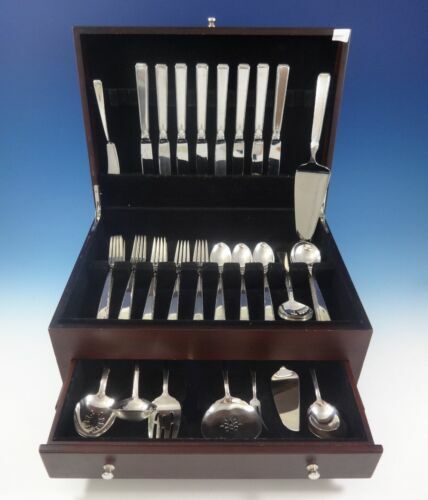 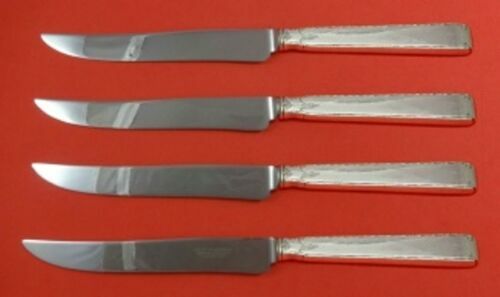 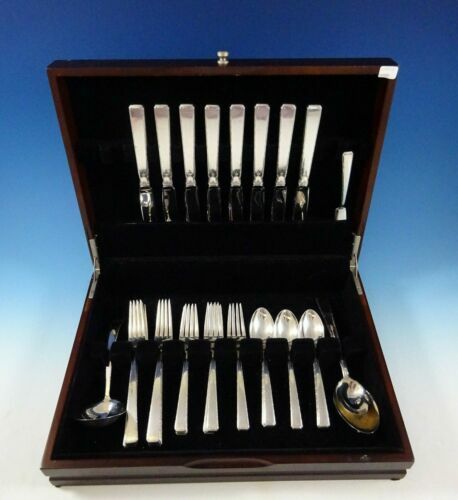 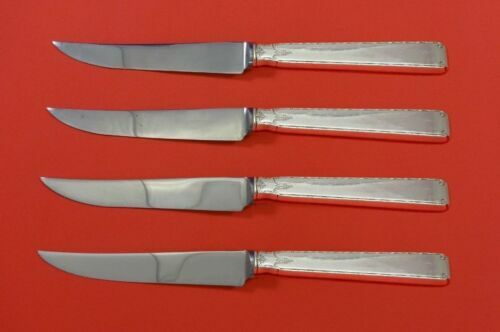 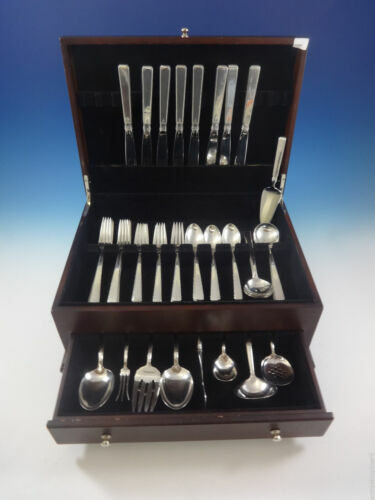 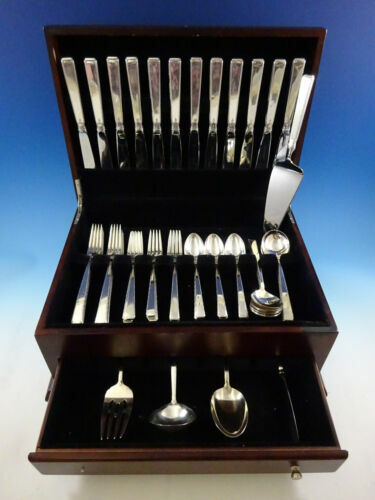 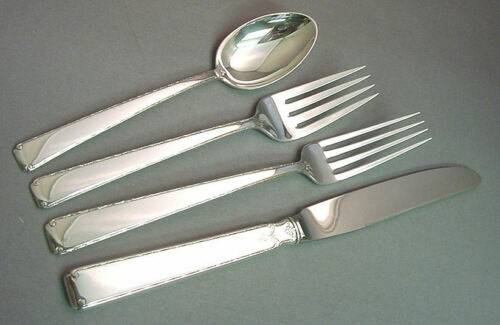 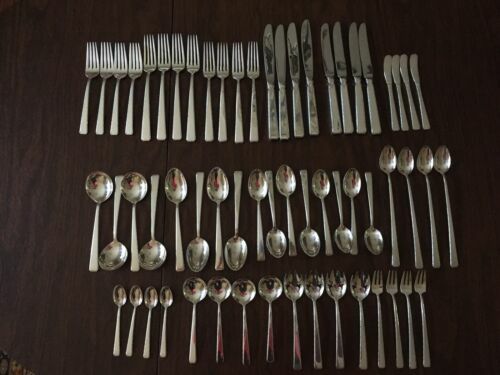 $429.0 Old Lace by Towle Sterling Silver Trout Knife Set 6pc. 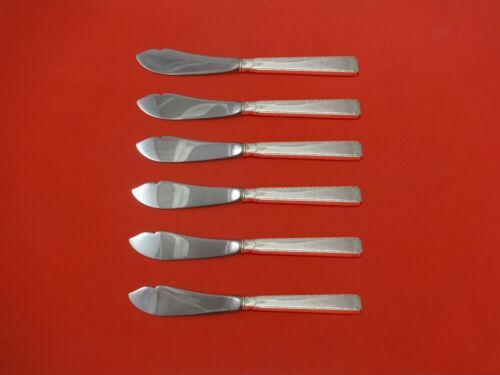 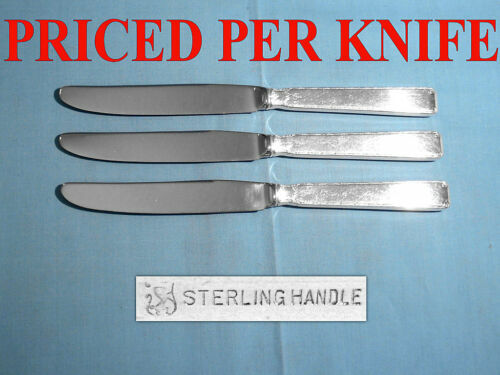 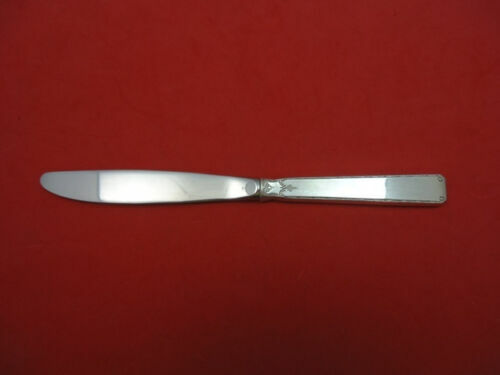 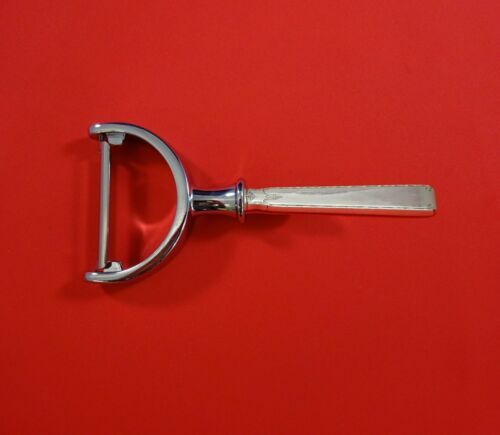 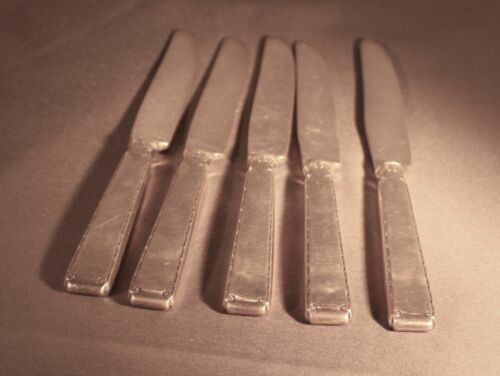 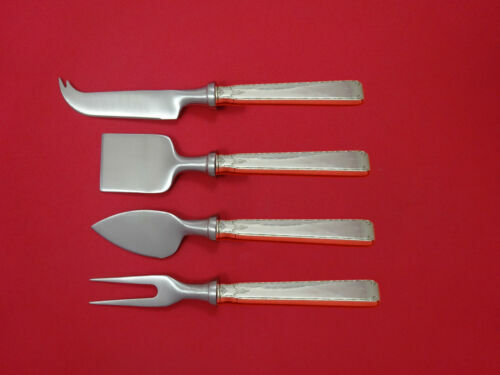 HHWS Custom Made 7 1/2"
$149.0 Old Lace by Towle Sterling Silver Nut Cracker HHWS Custom Made 7 1/4"
$289.0 Old Lace by Towle Sterling Silver Steak Knife Set 4pc HHWS Custom Made 8 1/2"
$29.99 Towle Sterling Silver 5 7/8" Sugar Shell Spoon Old Lace Pattern, No Mono - NICE! 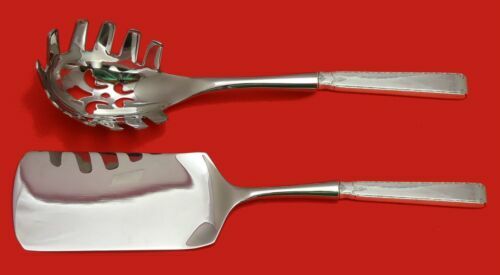 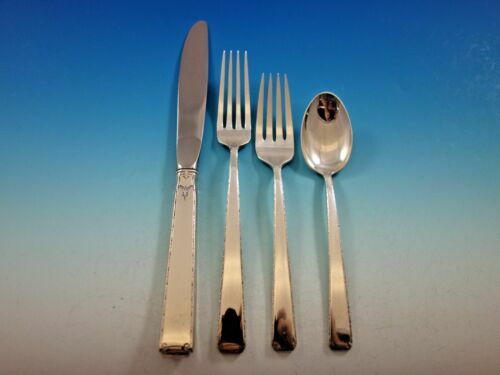 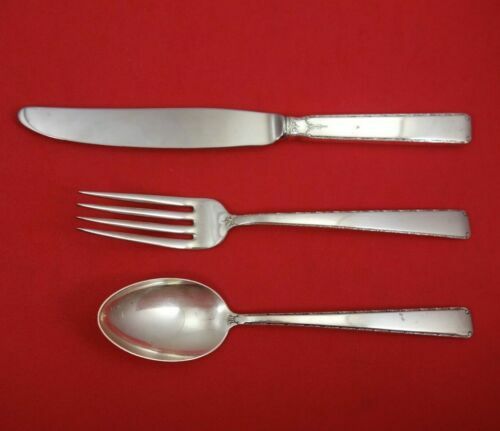 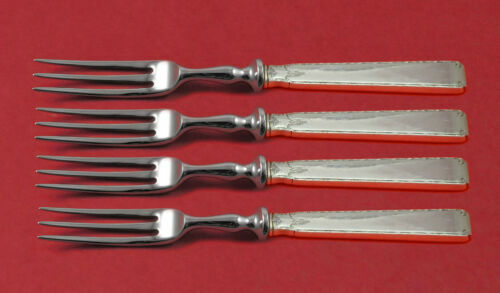 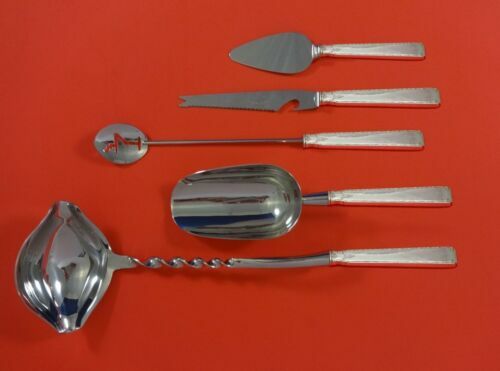 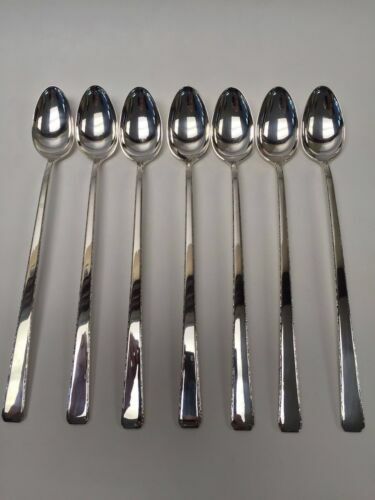 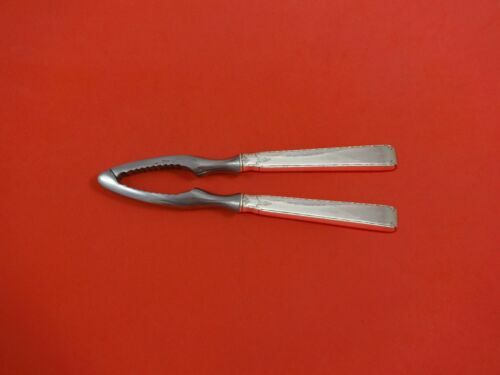 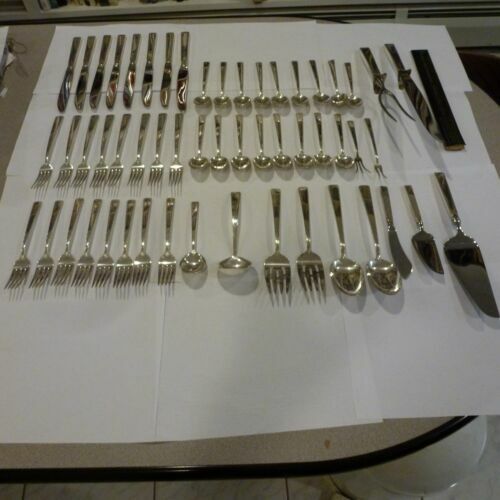 $279.0 Old Lace by Towle Sterling Silver Fruit Fork Set 4-piece HH WS Custom Made 6"
$139.0 Old Lace by Towle Sterling Silver Vegetable Peeler HHWS Custom Made 6"
$99.0 Old Lace by Towle Sterling Silver Spinach Fork Cusotm Made 7 1/4"
$59.0 Old Lace By Towle Sterling Silver Cake Server HHWS 9 3/4"
$49.0 Old Lace by Towle Sterling Silver 5 O'Clock Spoon 5 1/2"
$109.0 Old Lace by Towle Sterling Silver Serving Spoon Pierced 9-Hole Custom 8 1/2"
$41.99 Towle Sterling Stainless OLD LACE Outline Scroll HOLLOW DINNER KNIFE 8 5/8"
$29.99 Towle Sterling Handle Pie Server Old Lace Pattern Free Ship! 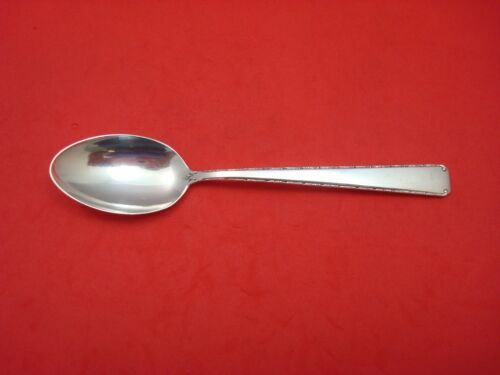 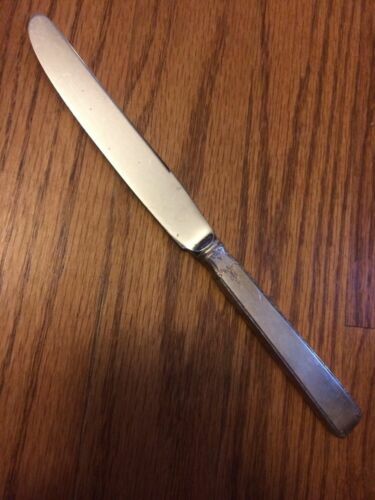 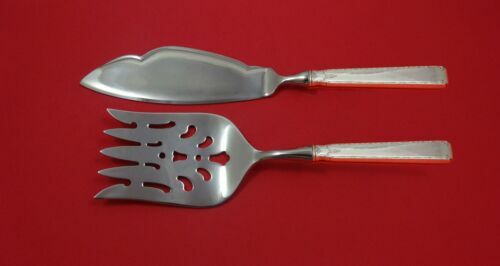 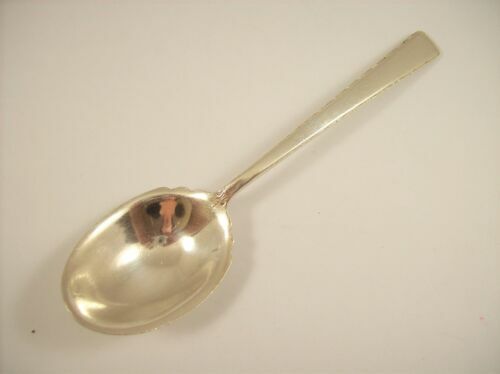 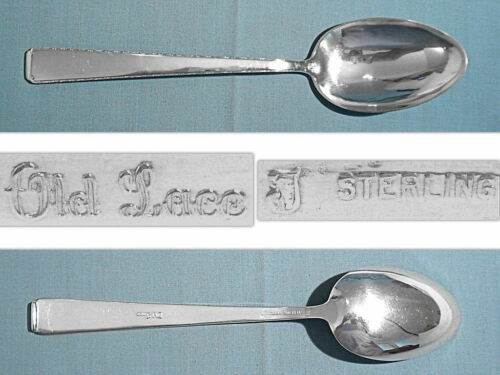 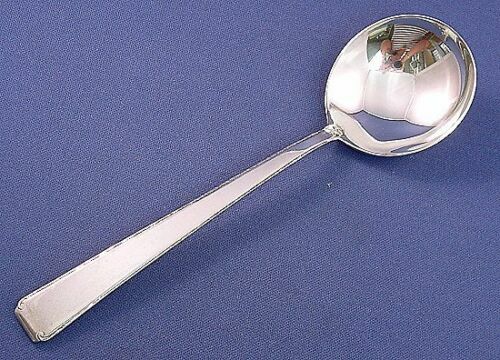 $69.0 Old Lace by Towle Sterling Strawberry Fork New 5 1/2"